The Maple Valley Historical Society has another way for you to help us. If you purchase items on Amazon, please follow the link below and sign up for the Amazon Smile's program. 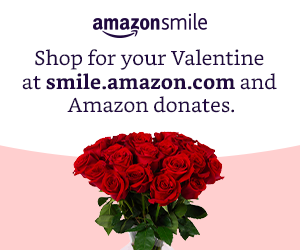 Every time you purchase an item from Amazon, they will contribute .5% of the purchase to us.